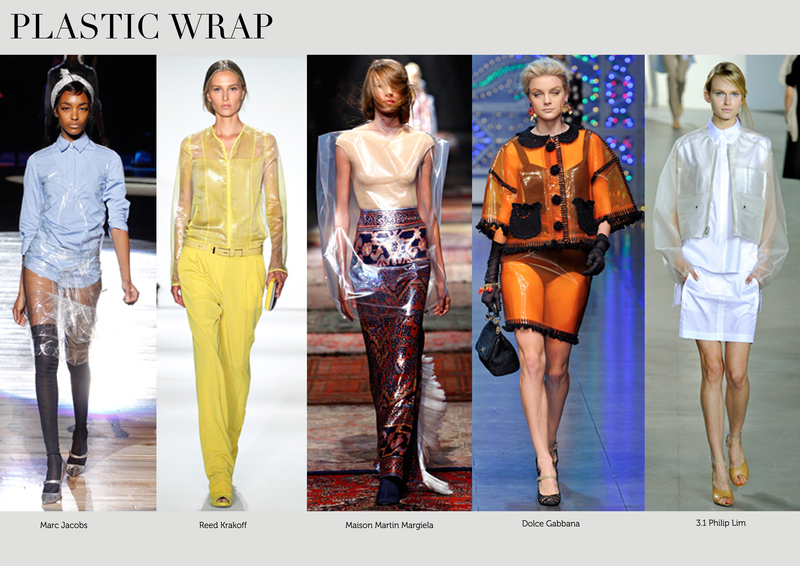 Winter is ending soon and it’s time to review the trend for next season. 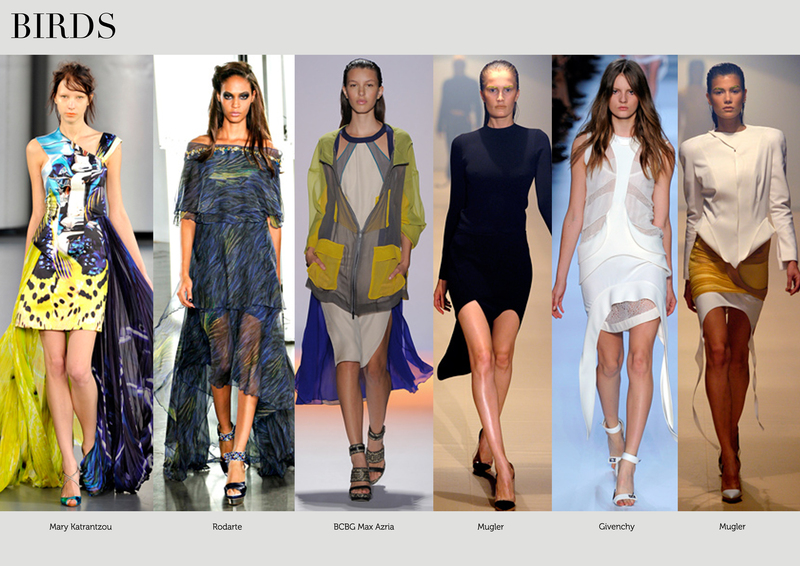 As the starting post, we sum up 10 key (and interesting) trends from the runway. 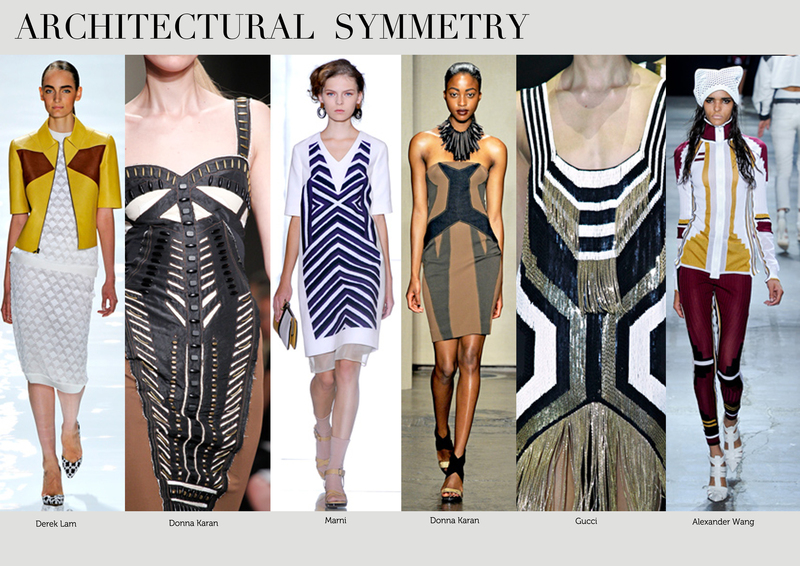 Symmetrical and geometrical Art Deco pattern gives an architectural form on the body. How short is too short? Expect a hot season with these micro-shorts. Shining and shining. 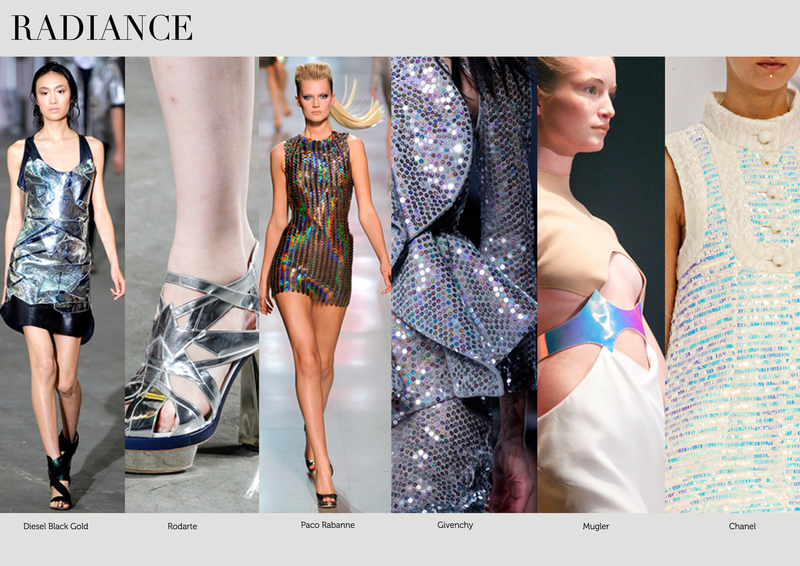 Prepared to be mesmerised by the sheen of sequins and silvery/ flashy materials. 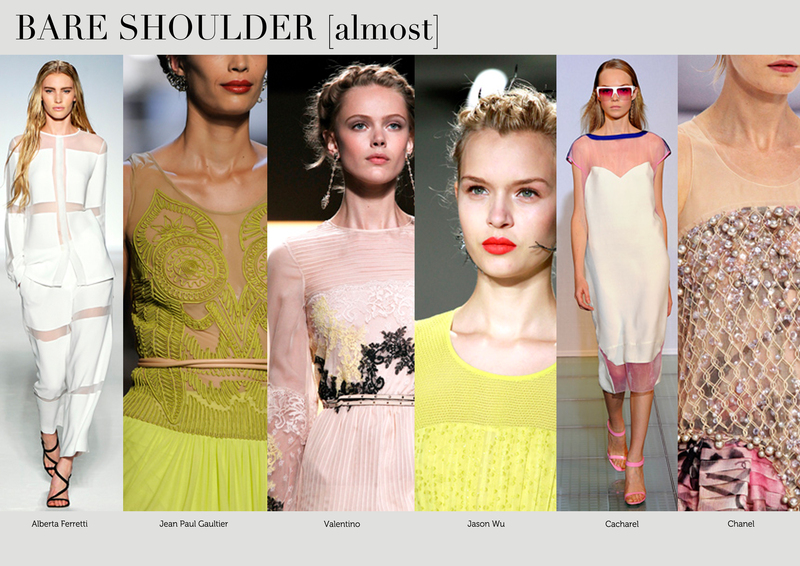 Translucent fabric for the shoulder part shows the feminine seduction in summer. Birds are everywhere in this season. Not only in the pattern, dresses are born with tails. 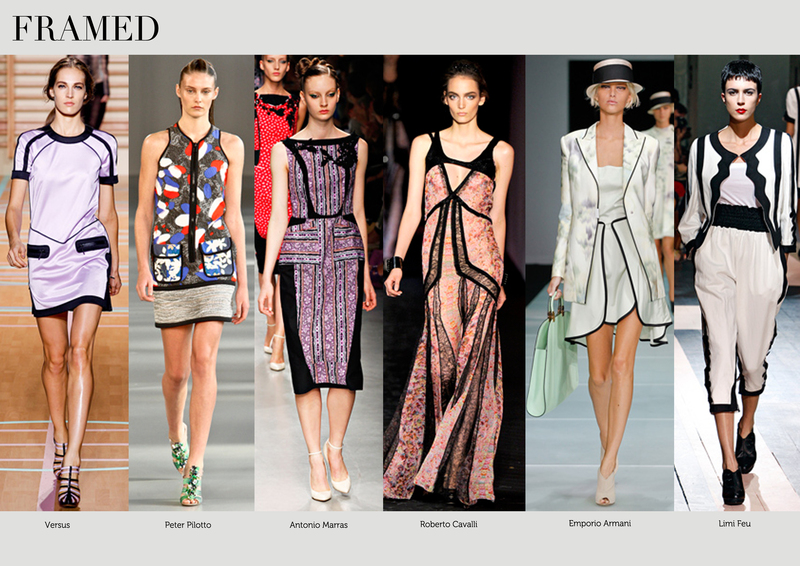 Clothes are the canvas that fashion designers work on. This season they even frame their masterpiece with black outline. If the clothing bag-like coat from Margiela is too extreme for you, try the toned down version of Marc Jacobs, Reed Krakoff, Dolce Gabbana or 3.1 Philip Lim. 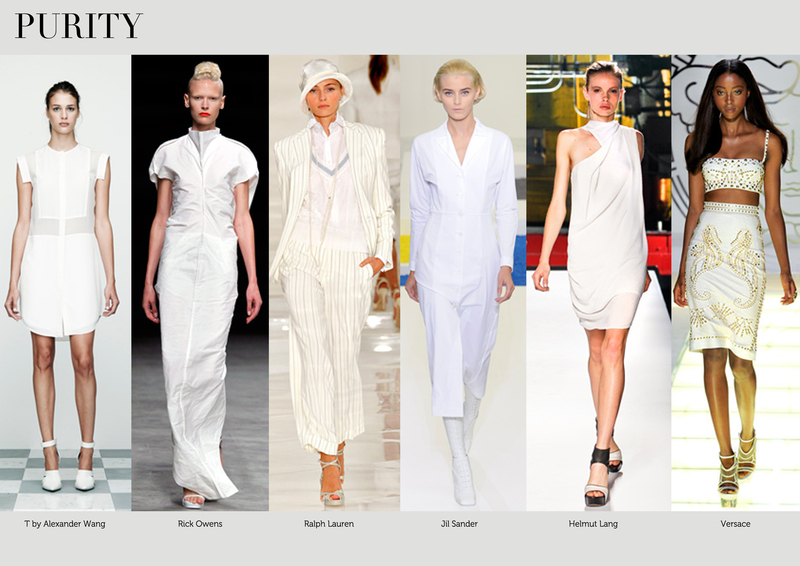 White is undoubtedly the key colour for this season. It’s the state of purity that we all need. What else can make others jealous other than a head-to-toe yellow outfits? Don’t hesitate to be the eye-catcher. Be a pink lady. 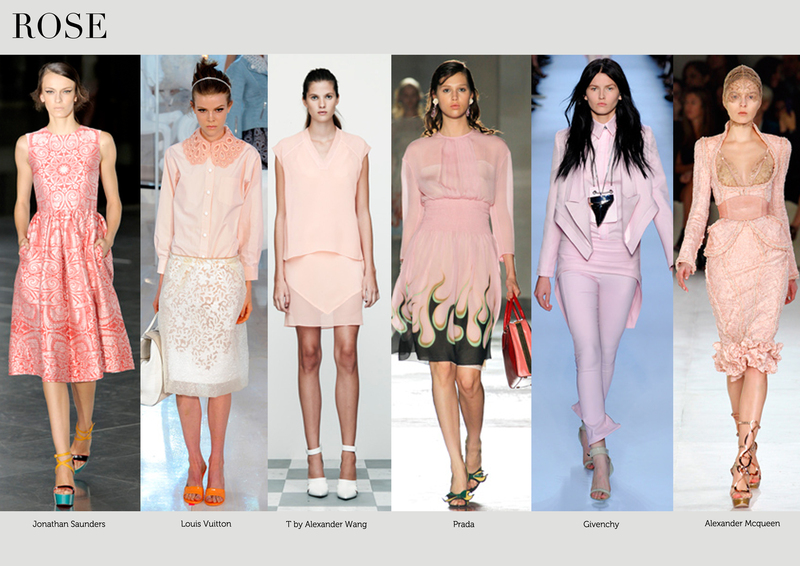 The pastel pink colour is the start of a romantic story. There are some mistakes in your designers descriptions. In the two last trends it describes ‘Chanel’ in Luis Vuitton outfits. Thanks Cecilia for spotting it out! We made the correction already!